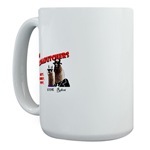 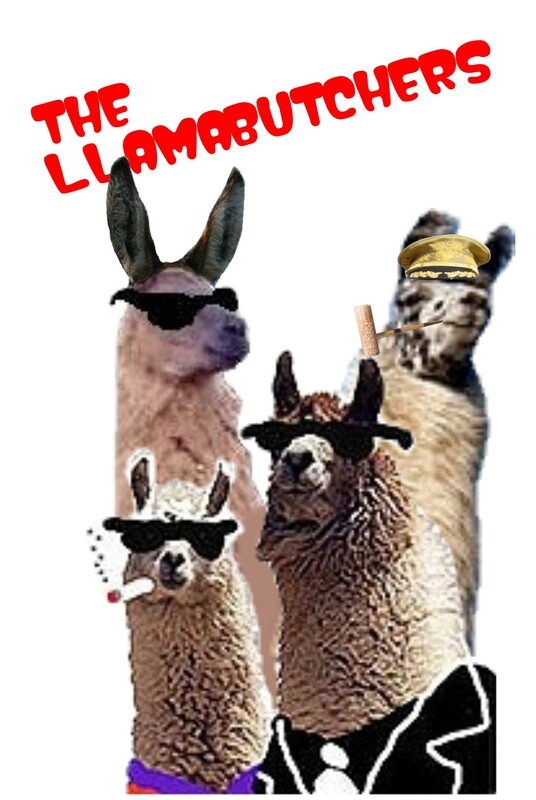 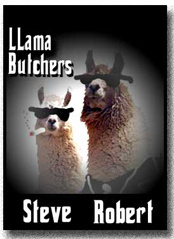 The LLama Butchers: Speaking of hands . . .